Last month, my youngest daughter celebrated her 8th birthday (I mean, I celebrated it with her, too), and one of her birthday gift requests was for me to make something handmade for her. I was in the middle of creation mode for my first online course, and my immediate response was hesitancy. 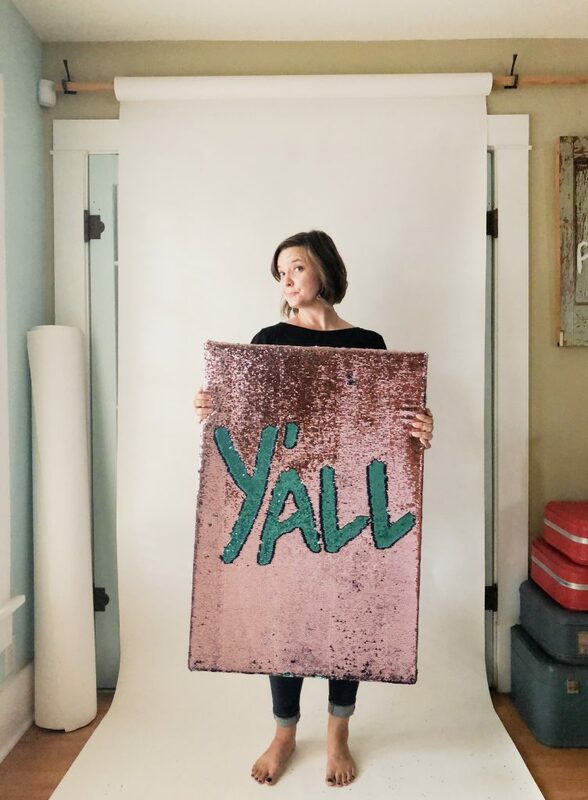 I love making things for my kids, especially for birthdays and Christmas, but it can be a challenge making time for making as I’m balancing single mamahood and entrepreneurship. The week leading up to her birthday, I decided to give myself a midday brain break and ventured out to my favorite local museum, The McNay Art Museum. At the time they had their Immersed exhibit on show, which included an incredible infinity room designed by the renowned Yayoi Kusama. But the thing that really caught my attention was their interactive two tone sequin fabric boards. It was such a delight to interact with them in a museum setting, where I’m usually so intent on making sure my kids aren’t going anywhere near the artwork. So it was nourishing to have a moment to be a kid myself. 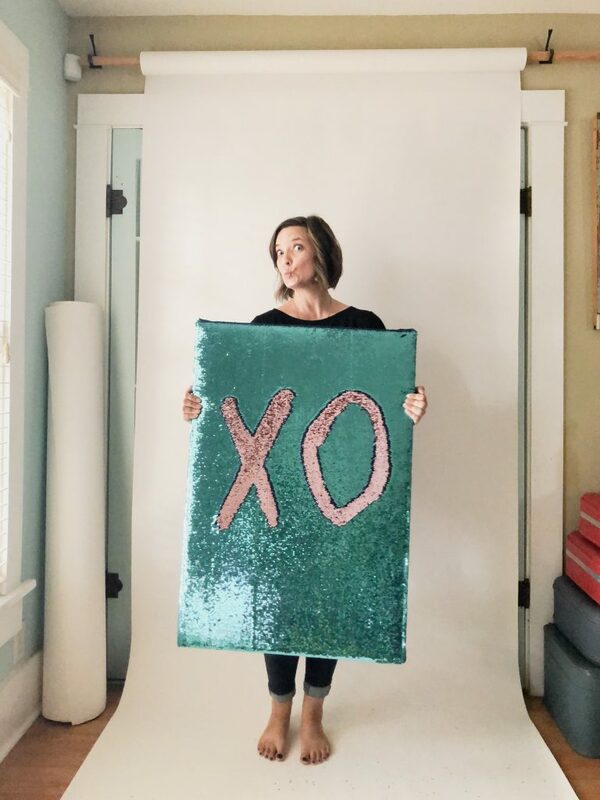 And my girls have always swooned over anything with reversible mermaid sequin fabric. Something in me clicked as I moved my hand across the moving canvas, and I left on a mission to make one for my Amelia––and I did just that. Read on for the resulting project! 1. Attach the first half of your French cleat – I attached the cleat first so that I didn’t accidentally cover where it needed to be as I added the fabric (or mess up the fabric installing it afterwards). I also went ahead and attached the other half to the wall where I was hanging it to ensure that it would be sturdy. 2. 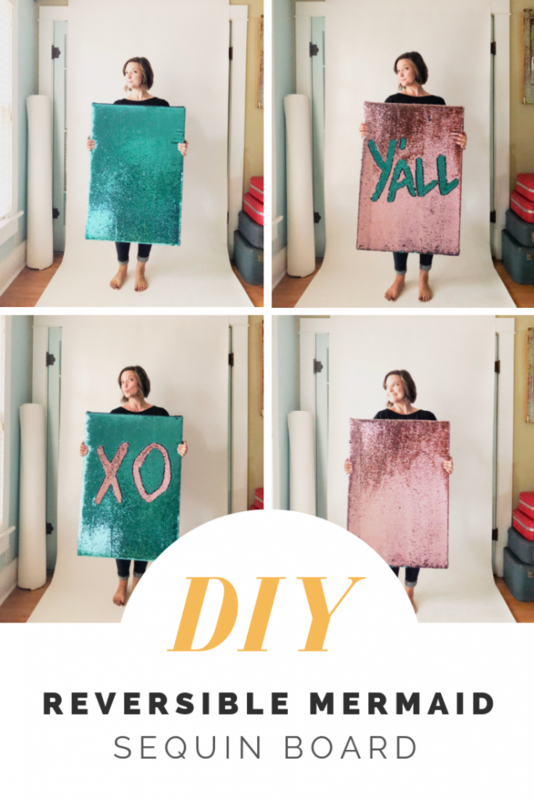 Cut your batting and two tone sequin fabric. I laid my board down on each and cut around with a generous amount to pull around the edges. Feel free to measure it if you want to be more precise. 3. 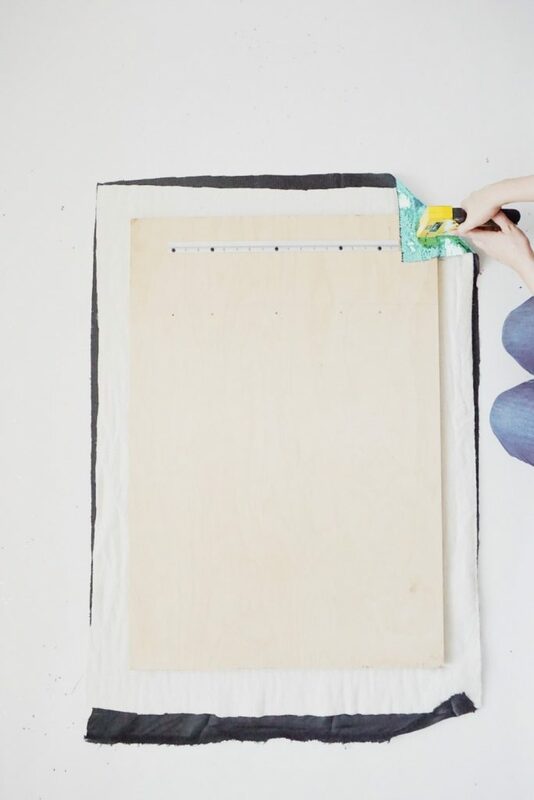 Layer the batting against the board and the sequin fabric below it, then, working around the board, pull both layers over the edge and use your staple gun to secure them. I used a sort of hospital corner fold at the corners to make mine as neat as possible. Tip: if you’re making this for your kiddos, make sure you sweep up after! 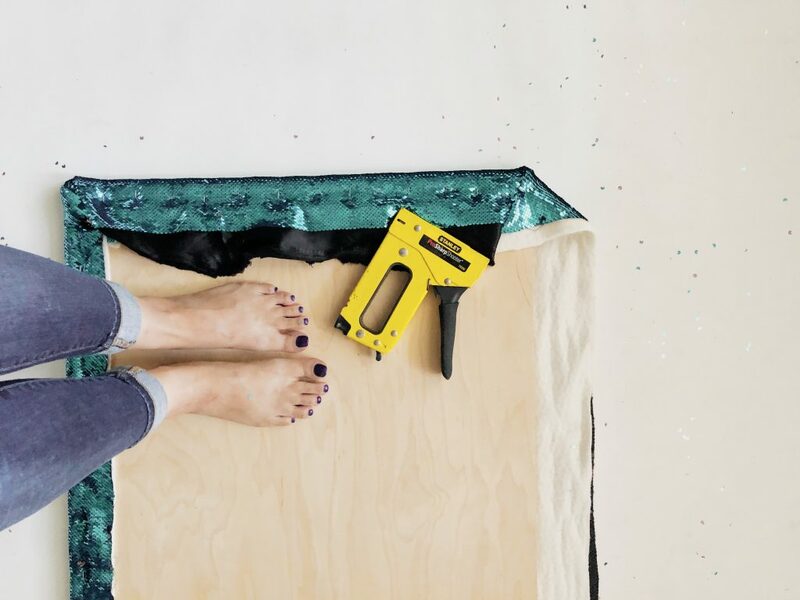 You’re going to have tons of little sequins everywhere that might ruin the surprise if you don’t. Oh, and if you’re worried about cutting your sequin fabric, don’t be. Each sequin is sewn on, so it’s not going to unravel or fall apart on you (at least if you’ve bought a good quality mermaid sequin fabric). 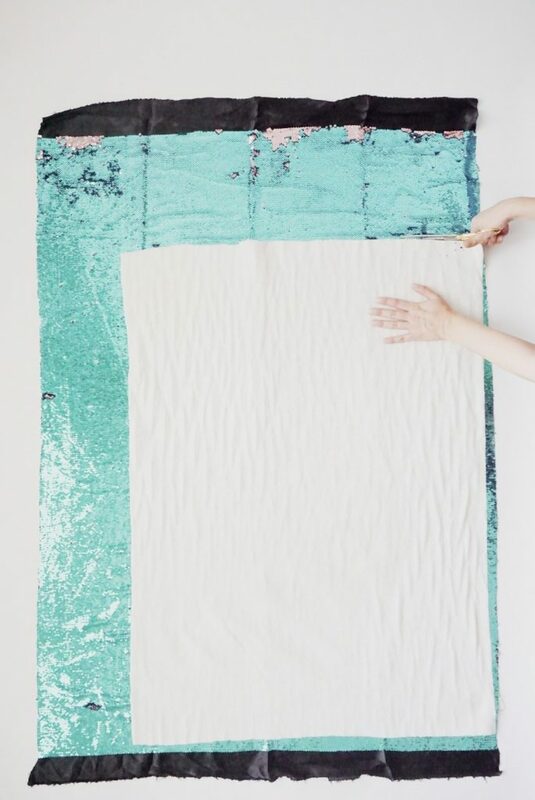 There you have it, your own reversible mermaid sequin fabric board! I’m happy to share that Amelia was absolutely in love with hers, and it was such a thrill to give her something homemade for her birthday after all. One day I’ll get pics of it hanging in her room (anyone else face the challenge of two girls sharing a room and struggling with keeping it clean?). 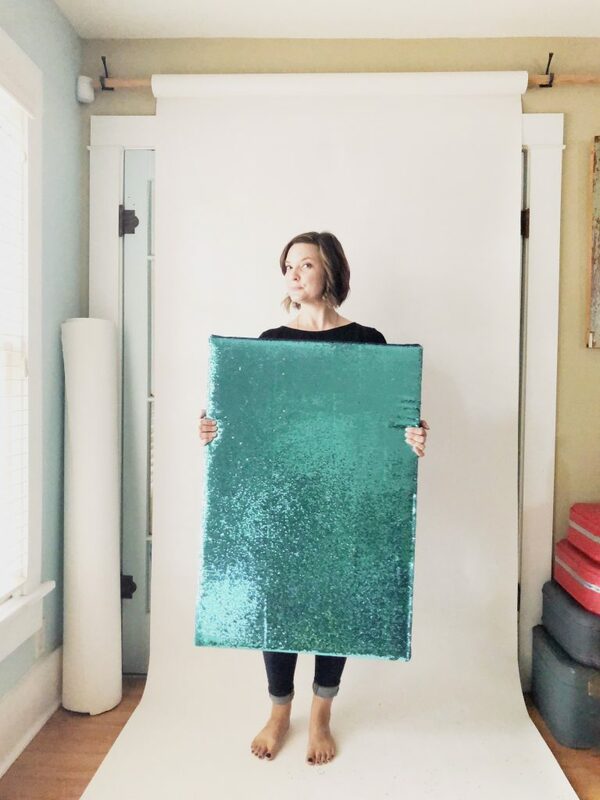 I’d love to see pics over on social if you make your own reversible sequin fabric board. You can find me most active over on Instagram. This is so stinking cool! I think I will make it for my friends birthday!!!! So cute!! Thanks so much Lindsey! 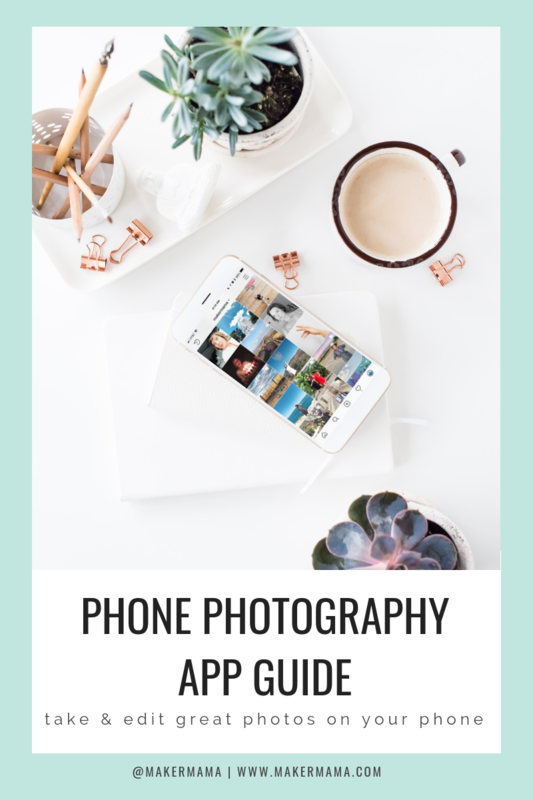 I bet this would make a great gift for your friend–I would love to see pics if you end up doing it! 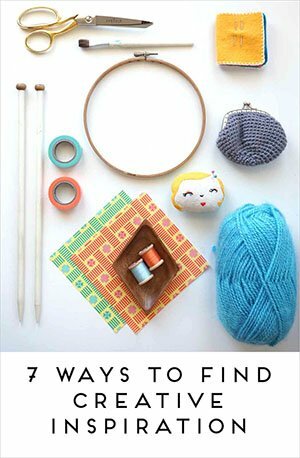 I’m planning on making one of these too! Thanks for the tips! What size board did you use? Thickness? Mine will go to my daughter’s classroom. Ooh, I had a pre-cut board hanging out in my garage, not sure on the exact dimensions! I’d say it was about 3/4″ thick though! Good luck with yours–would love to see how it turns out! Thanks for pointing out that you can use a French cleat to hang the board if you want to make sure it’s securely connected to the wall. 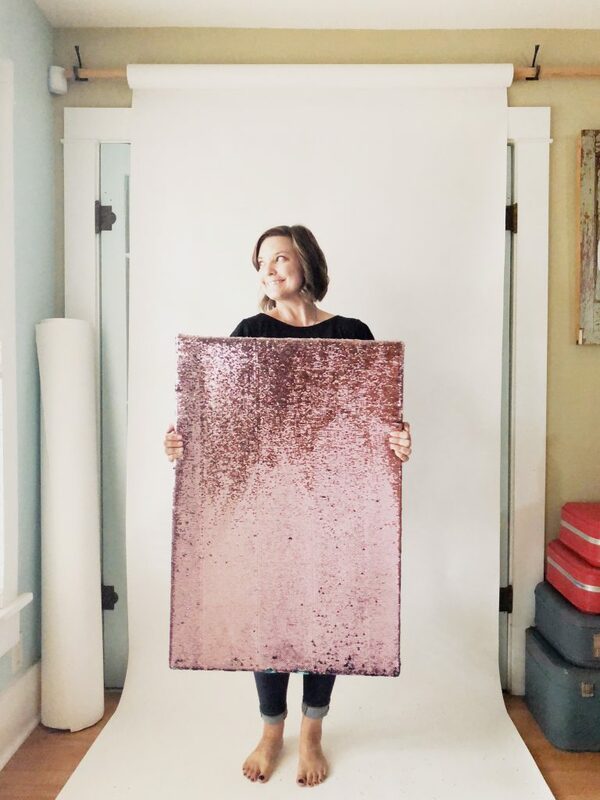 I really love this idea and would love to make a sequin fabric board for my daughter’s upcoming birthday, but hanging something on the wall that’s meant to be touched seems a little unsafe. Your suggestion to use a French cleat means I can make this great gift and still have peace of mind! Oh wonderful, I’m glad you found that suggestion useful! I knew just hanging it like a traditional picture wasn’t going to work with little hands playing with it!